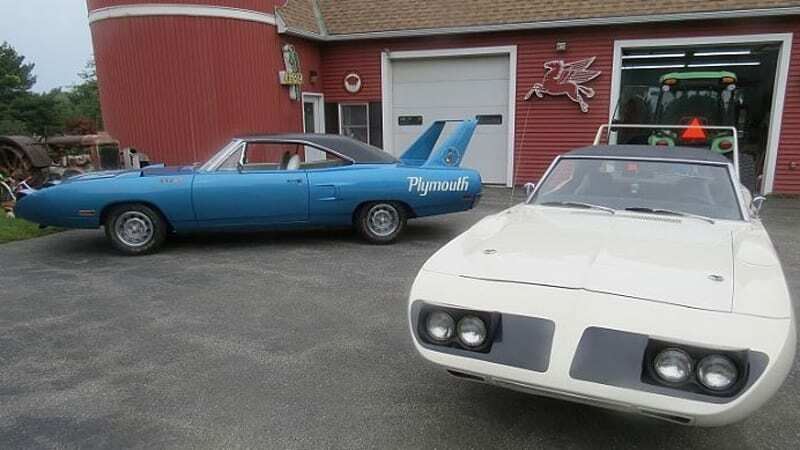 Pair of 1970 Plymouth Superbird barn finds hits eBay originally appeared on Autoblog on Fri, 21 Sep 2018 11:00:00 EDT. Please see our terms for use of feeds. Barn find 93 Concorde with 980 miles!